Simply Blinds Inc. is a family owned and operated company specializing in custom window treatments. 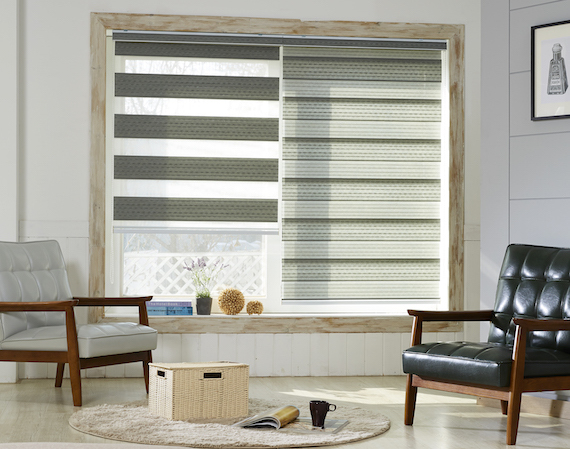 At Simply Blinds we believe in providing expert service, extensive product offerings, and exceptional pricing. Our committment to providing the best products and services at the best price is what has allowed us to remain in business for over 10 years. We take pride in offering the best solution to the custom window covering needs of homeowners and business owners in Pensacola and the surrounding area. Be it our large selection of blinds, custom shutters, or motorized shades for your home or business, we provide the best in quality products and services. Our staff is professionally trained and updated on the latest trends in window treatments. We also offer do it yourself or we have a certified installer. Visit Simply Blinds showroom or call for an appointment to have a consultant visit you.